Every year since 1843, Maison Krug has created Krug Grande Cuvée, a unique champagne faithful to the non-conformist vision of the founder. This prestige champagne embodies the commitment to reveal the very best expression of Champagne every single year, regardless of climate variations. This unique approach puts Krug in a class all its own among Champagne houses. 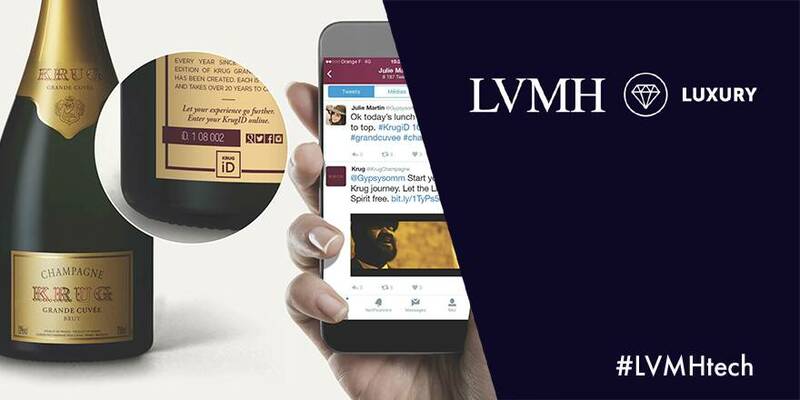 Krug innovation is showcased at the LVMH Luxury Lab at the Viva Technology event. Maison Krug was born from the dream of its founder, Joseph Krug, a visionary with an unwavering determination to shake up established practices in order to offer his customers the very best champagne. Krug Grande Cuvée is the ideal expression of champagne, crafted each year regardless of climate variations thanks to a library of reserve wines. It takes more than 20 years to make a bottle of Krug Grande Cuvée, an assemblage of over 120 wines from more than 10 different years. The mosaic of aromas in a bottle of Krug Grande Cuvée is impossible to replicate with grapes from a single harvest. Each plot in the vineyard is closely tracked and its wines tasted individually, a remarkable innovation in the world of Champagne when this approach was introduced in the mid 19th century. In addition to the aromatic pallet of Krug Grande Cuvée, Joseph Krug also created the “cuvée des circonstances” – the story of a particular year, when the year proved remarkable and worthy of being declared a Krug vintage. “Our non-conformist vision – making bold choices and daring to reach beyond established rules – has been at the heart of Krug’s identity since the founding of the House,” says Olivier Krug, a sixth-generation member of the Krug family. 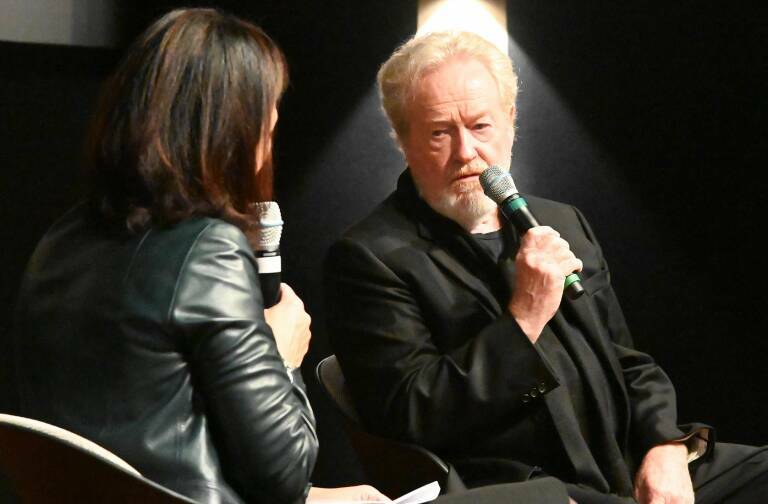 This same pioneering spirit has led to an exciting digital innovation called “Krug iD”. Since 2011 Krug has printed a six-digit number on the back label of every bottle. 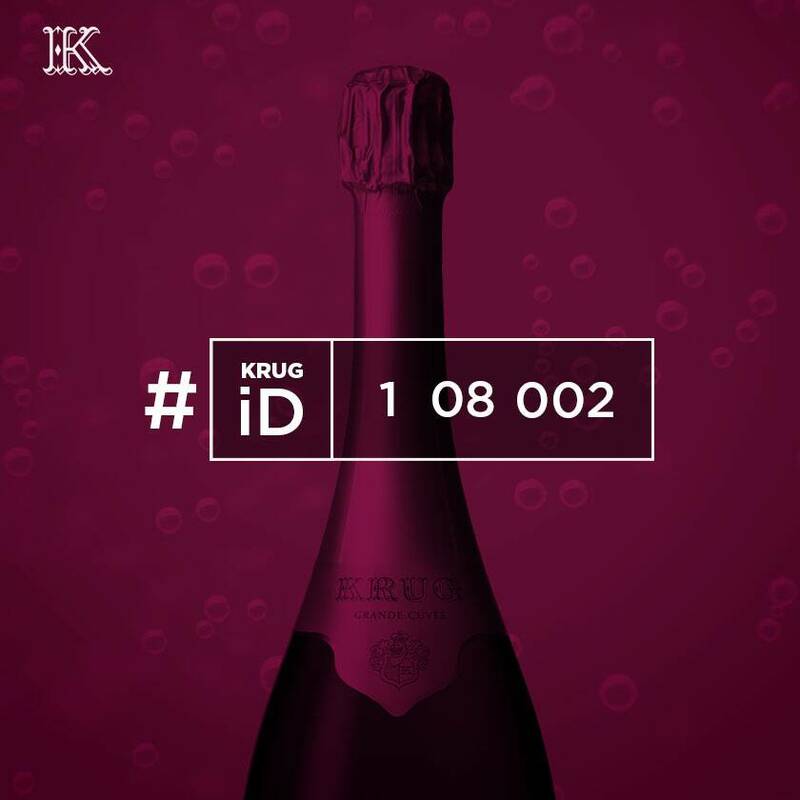 This Krug iD can be scanned or entered in a smartphone app to reveal what is special about each individual bottle. From the story and challenges of the harvest as recounted by Cellar Master Eric Lebel to tasting recommendations and details of the particular blend, Krug lovers enjoy a truly innovative tasting experience, further enhanced by music. 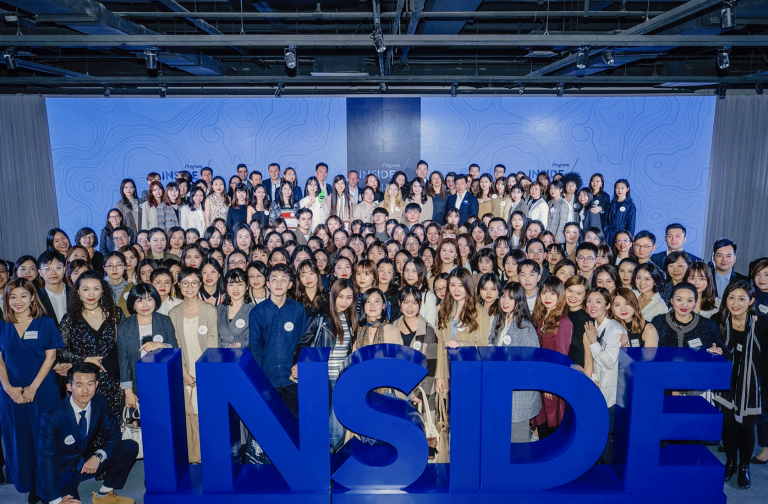 Noting that Krug consumers enthusiastically shared their experience on social networks, Krug took its digital innovation into a new dimension in 2015, “liberating” the Krug iD and customized content on social networks, beginning with Twitter. The concept is elegantly simple: when someone tweets a Krug iD, they instantly receive a response giving them access to complete information on their bottle of Krug. The House has already created some 800 personal messages for a personalized response to each request. 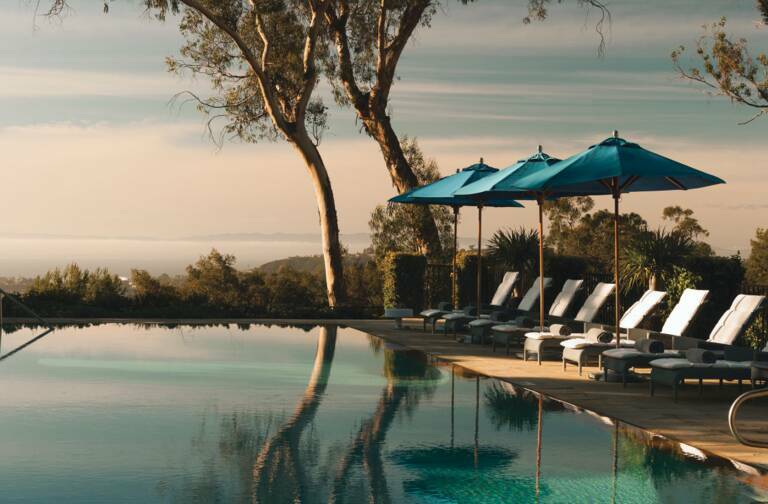 This unique and resolutely digital innovation blends the exacting quality standards and customized experience of a luxury house with new technologies, while enabling Krug to engage even more directly with its consumers.